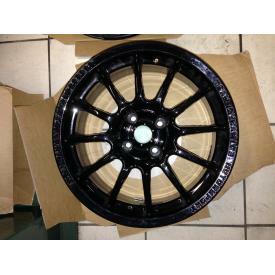 MAK XLR used rims for Lotus Elise and Exige (Toyota engine). Size: 7.0x16. Color: Ice Black.